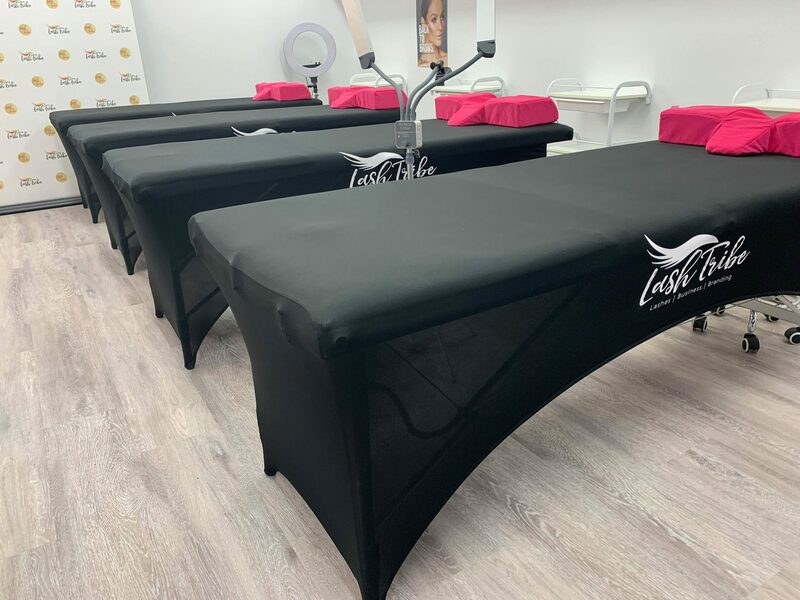 Make your salon look stunning with these professional lash bed covers. 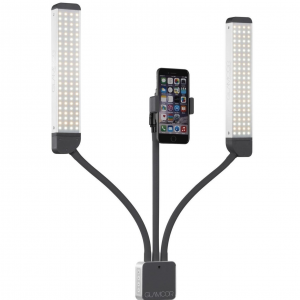 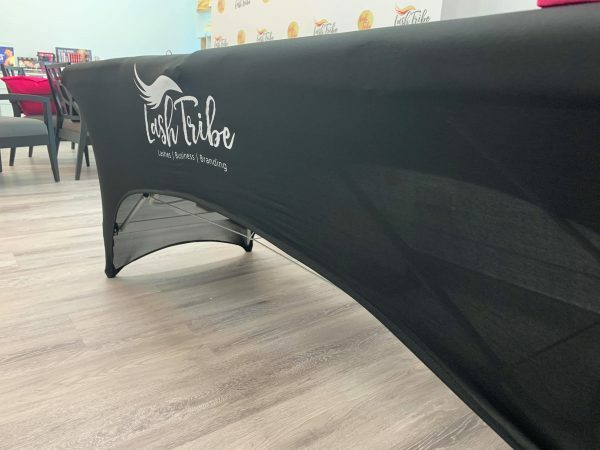 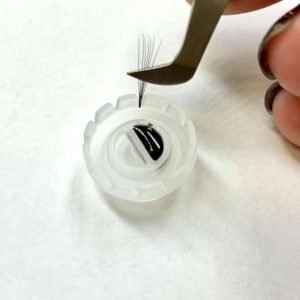 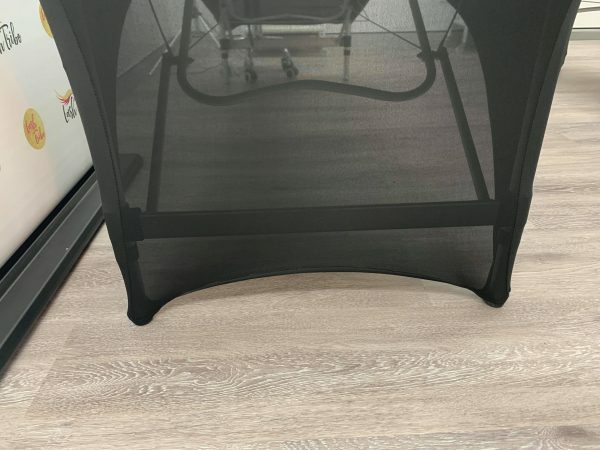 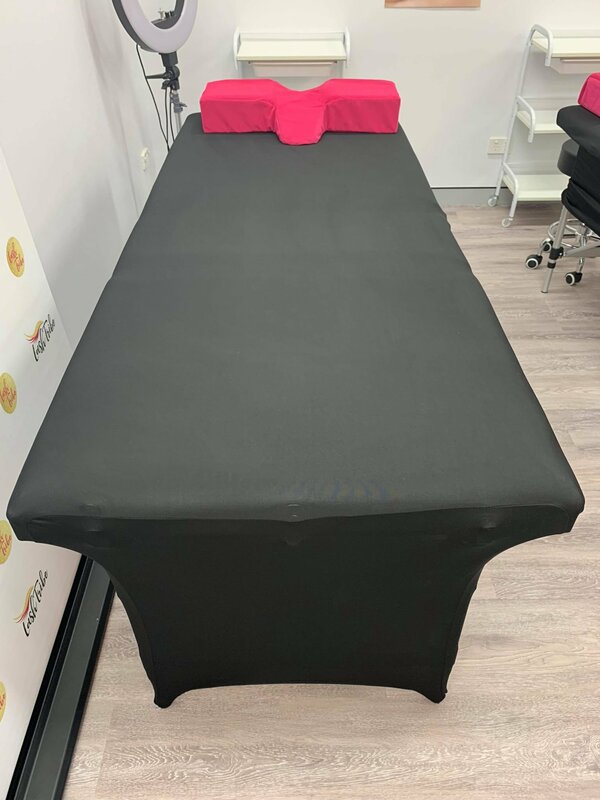 This Lash Tribe Lash Table Stretch Cover fits all foldable lash tables perfectly. 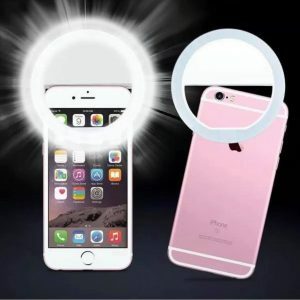 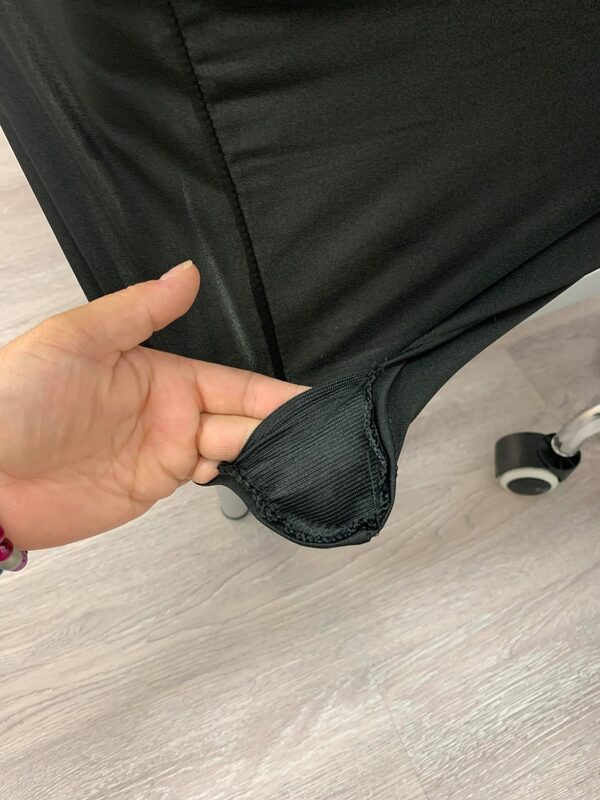 The ends are protected so they fit nicely with extra durable fabric to go underneath the legs so they don’t rip. 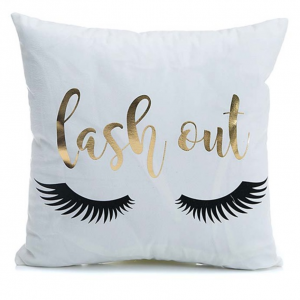 The cover comes in a beautiful black with the Lash Tribe logo.